The holidays are upon us, so make sure your Android device or desktop is representing well. 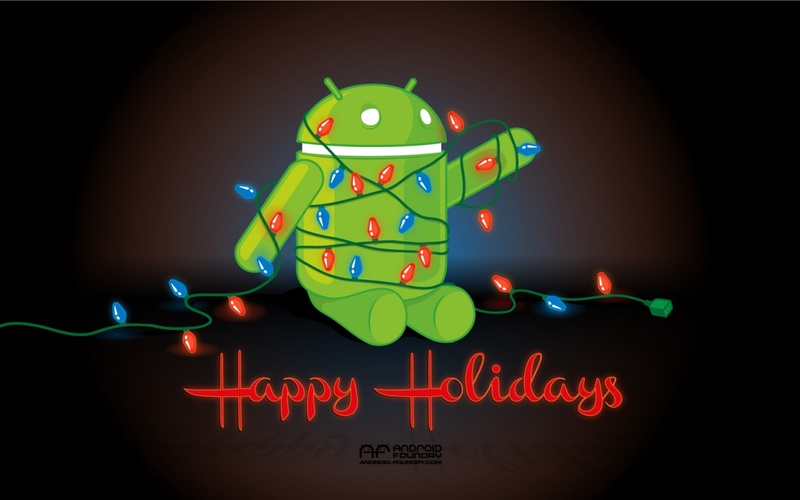 Thanks to @deadzebra (Andrew Bell), we have this holiday-themed Bugdroid wallpaper in a variety of resolutions to help you get there. To grab the one that best meets your needs, hit up the source link below.